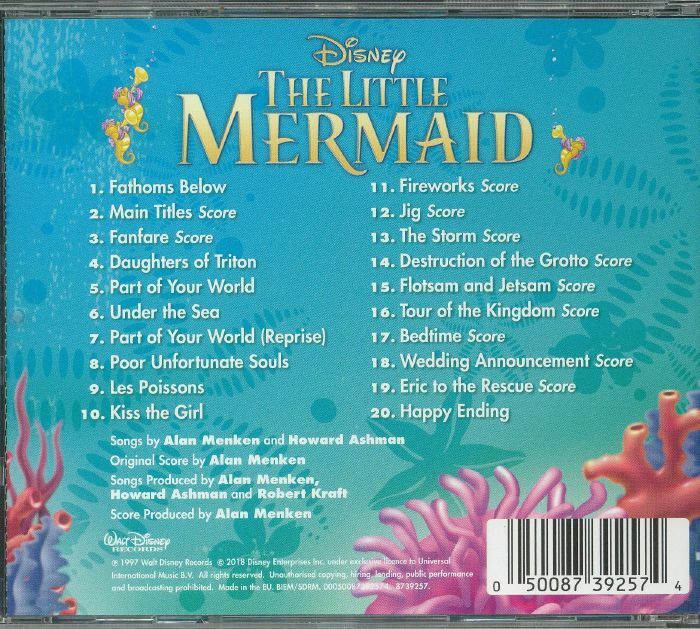 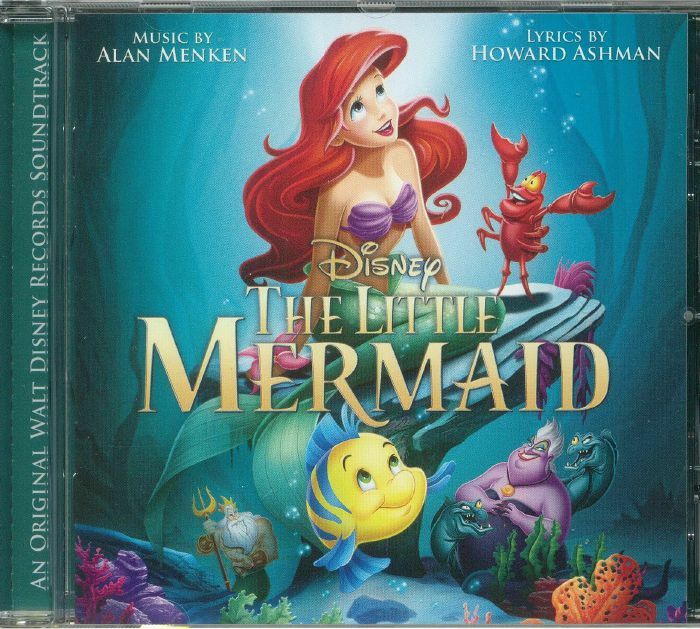 Alan MENKEN/HOWARD ASHMAN/VARIOUS The Little Mermaid (Soundtrack) vinyl at Juno Records. 5. 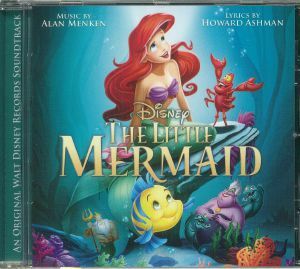 "Part Of Your World"